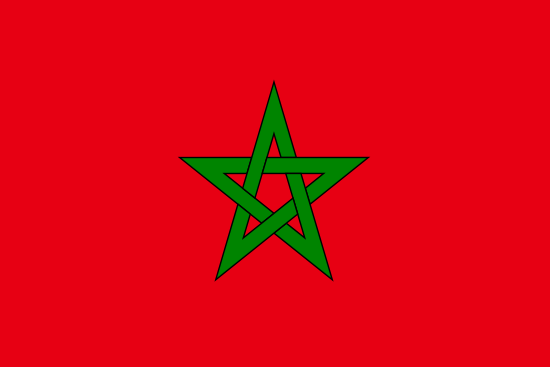 Dear handball friends in Algeria and all over the world, For the first time in handball history, Algeria hosts an IHF World Championship. 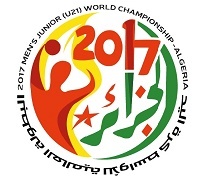 In 2017, 40 years after the first edition of the event, the world’s best 24 men’s junior team will meet in Algeria’s capital Algiers to compete for the Men’s Junior World Championship trophy and celebrate our beloved sport. It will be interesting to see how the players have developed since the last Men’s Youth World Championship in Russia and surely we will discover the stars of tomorrow. This major event is a chance for the organiser to bring handball in the focus of fans, sponsors and media and I am certain that Algeria is well-prepared to be in the spotlight of the international handball family. 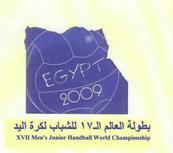 I hope that this competition is another great step for the development of handball not only in Algeria, but all over the world. 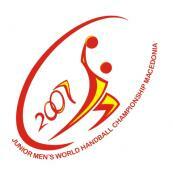 Algeria 2017: The end of the 2017 IHF Men's Junior World Championship is here.